Christmas is around the corner! 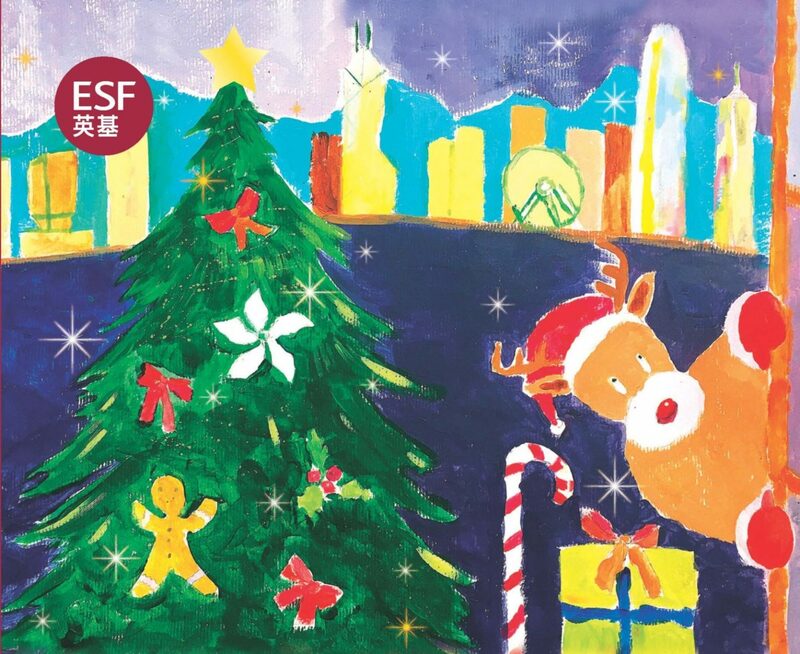 Click the below image to send your Season’s Greetings to your beloved ones with our ESF Christmas card! The amazing artwork is designed by Shannon Harrison (Year 6) from ESF Kennedy School.